This course is for analysts who need to use discrete-event simulation in order to model complex systems that are difficult or impossible to model using traditional analytical techniques. Discrete-event simulation models dynamic systems whose state changes only when distinct, discrete events occur. The simulation models can then be used to look at various changes to the processes to determine the impacts those changes may have. verify and validate the accuracy and appropriateness of simulation models. Before attending this course you should be familiar with the Microsoft Windows operating system. This course will also touch on JMP software and Base SAS software. 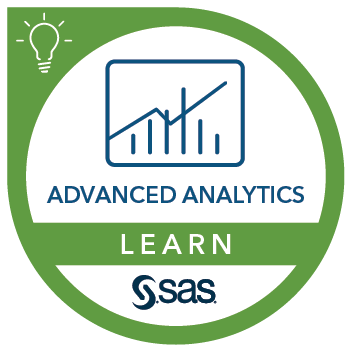 You will benefit from this course even if JMP or Base SAS is not installed at your location.